Jackson County Sheriff Chuck Phillips announces inclusion into Alabama State Regional Drug Task Force. Jackson County Sheriff Chuck Phillips is pleased to announce that the Jackson County Sheriff’s Office Narcotics Unit will participate in the newly formed Alabama Regional Drug Task Force. This Task Force which became operational October 1, 2017, will be headed by a supervisor from the Alabama Law Enforcement Agency (ALEA) and governed by a board of directors which includes a representative from each participating agency. 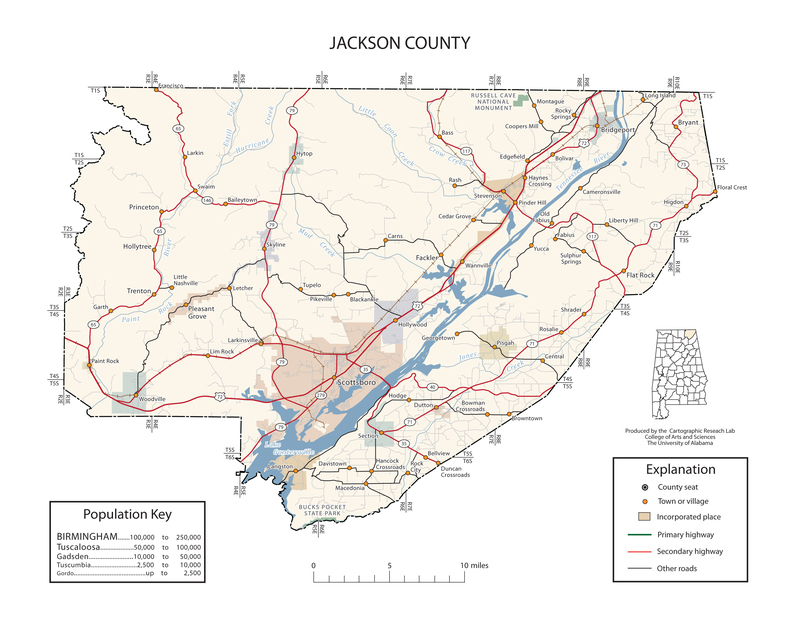 Jackson County is part of the Region F Task Force which also includes members from DeKalb County, Limestone County, Cherokee County, Cullman Police Department, Fort Payne Police Department, and Oneonta Police Department. Sheriff Phillips has assigned members of his Narcotics Unit to this Task Force and has appointed Chief Deputy Rocky Harnen as the board representative for Jackson County. Chief Deputy Harnen has been tasked to be the board chairman and Narcotics Unit Capt. Jimmy Jones will serve as Deputy Commander of the Region F Task Force. These agencies will share resources with a unified goal of reducing the impact of drugs, and dismantling drug organizations in Alabama. Each Regional Task Force has received $193,235 in Federal grant money which help provide overtime pay, travel and training, operational expenses and needed equipment.